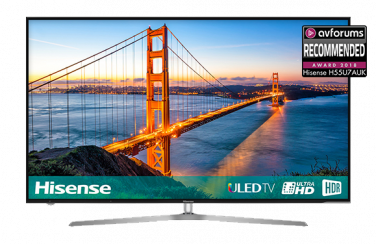 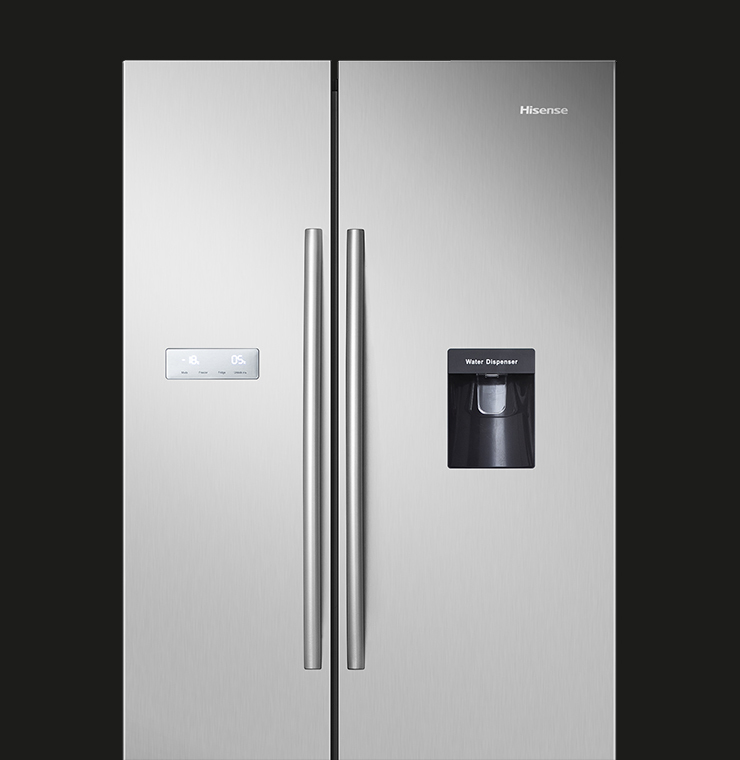 The Hisense RS741N4WC11 in stainless steel look and RS741N4B11 in black really pack a punch in terms of style and space. 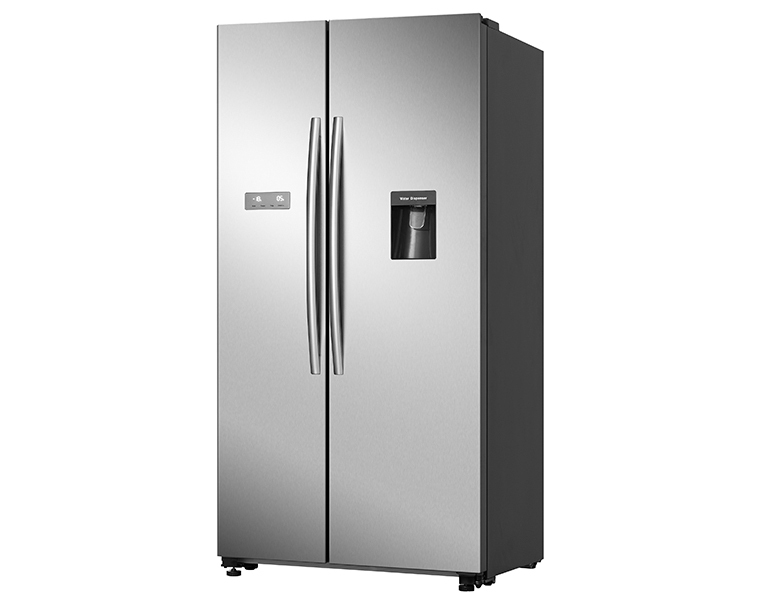 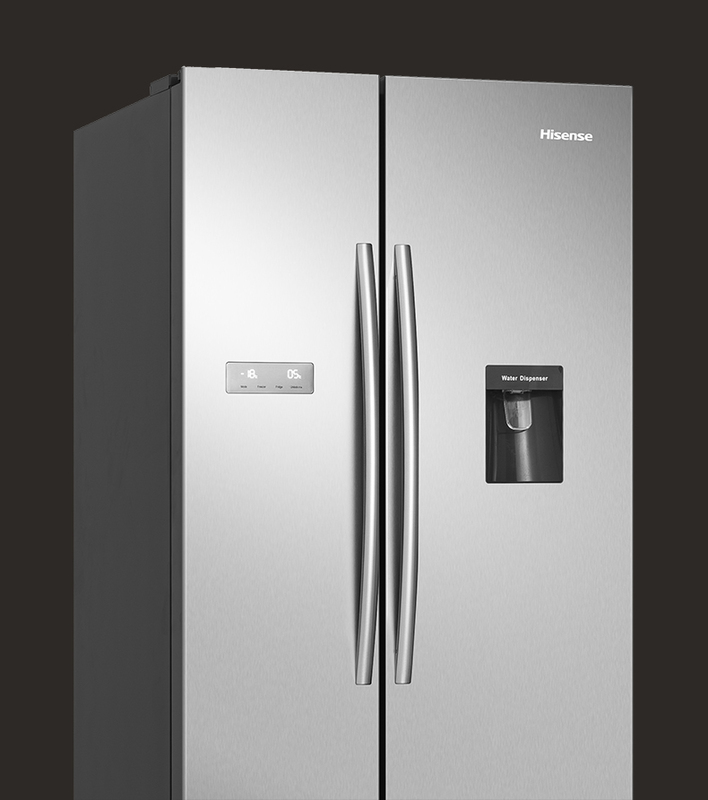 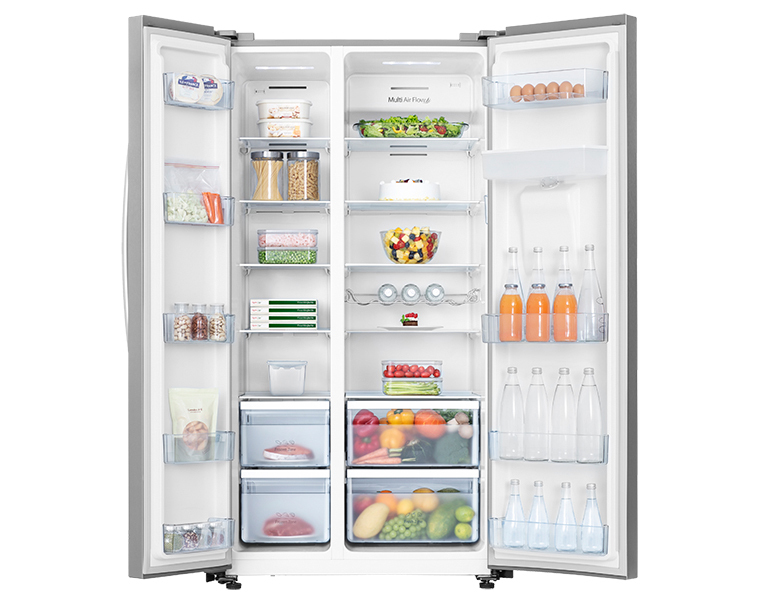 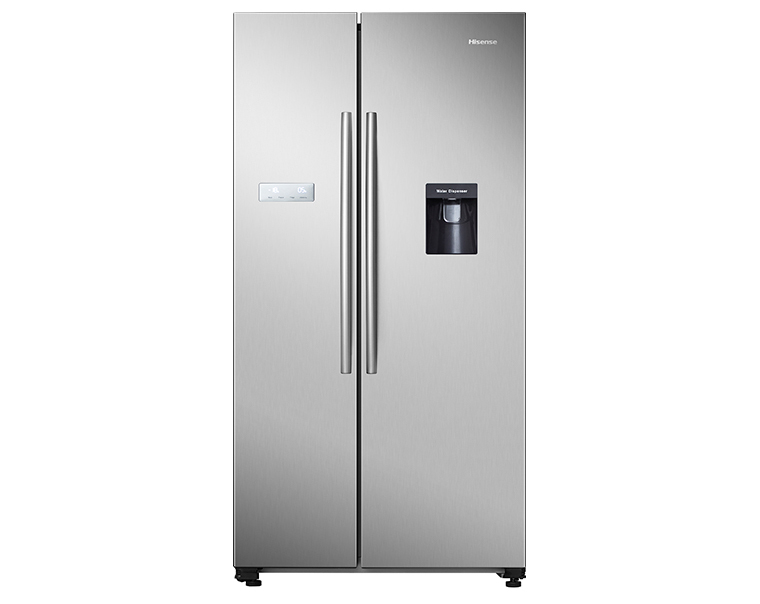 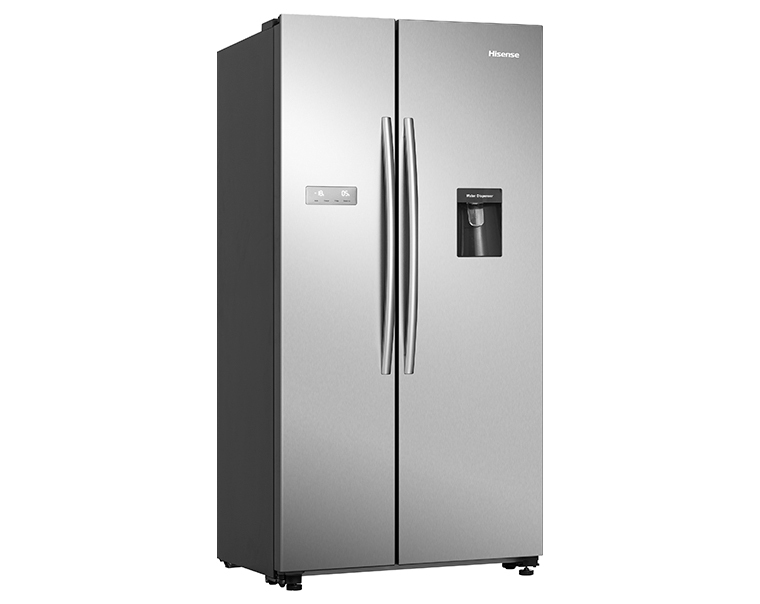 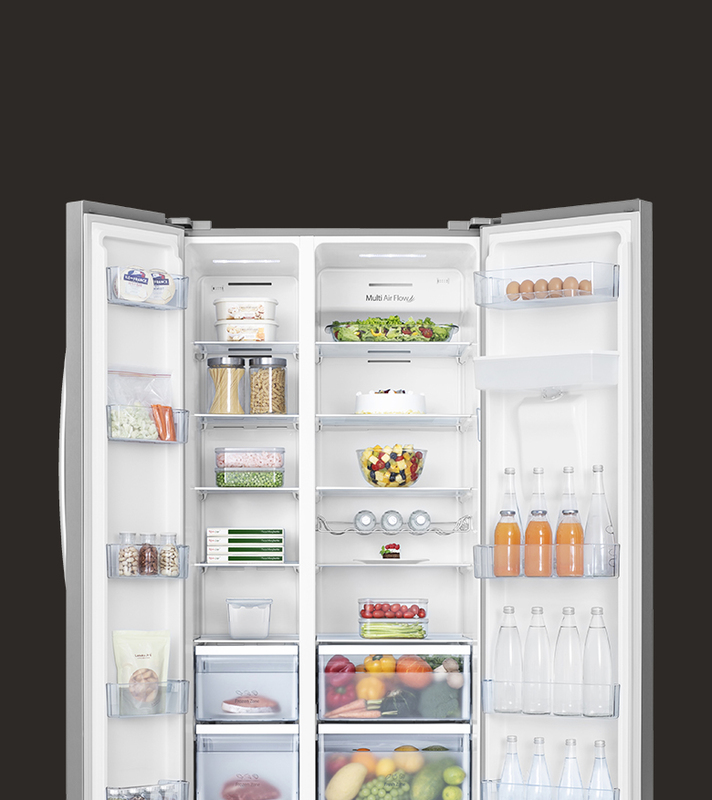 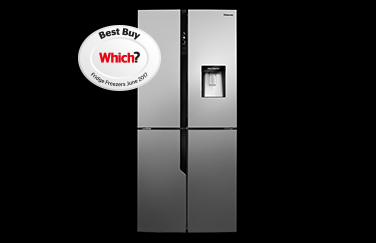 Both these American style, side-by-side fridge freezers boast a huge 562-litre capacity and a non-plumbed water dispenser for ice cold fresh water on demand. 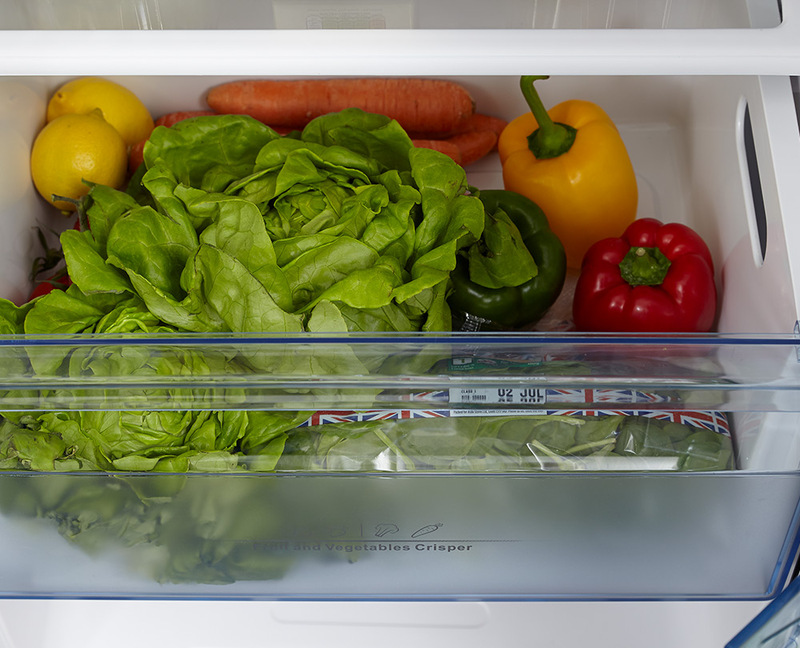 What’s more, they also feature many of the latest refrigeration technologies such as Total No Frost with Multi Air Flow, which means there’s no need to ever worry about defrosting your freezer again. 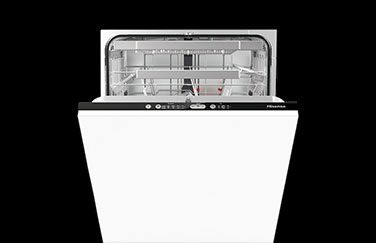 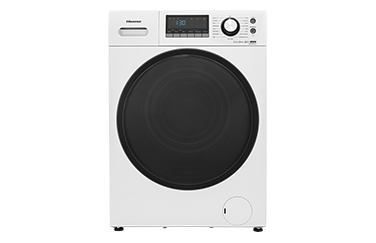 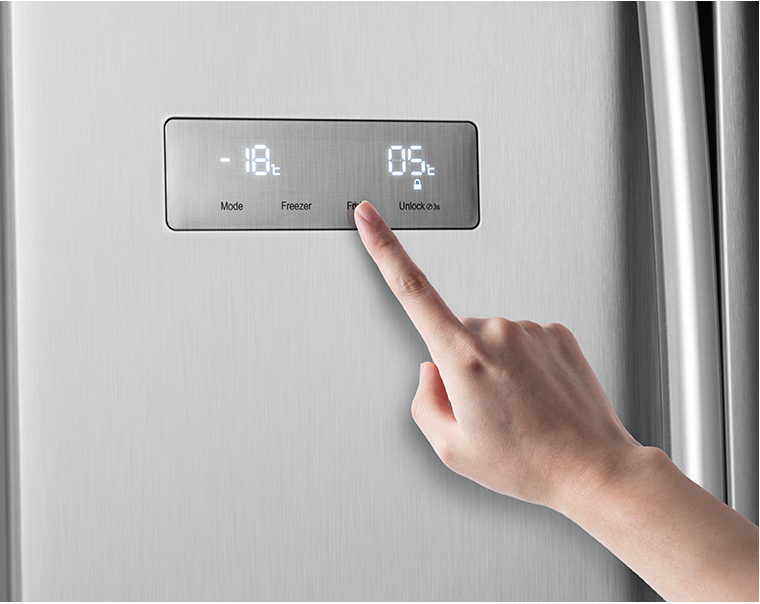 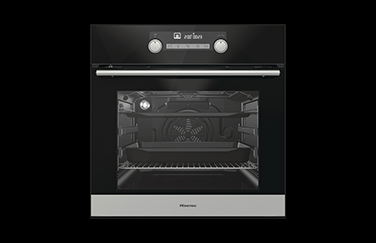 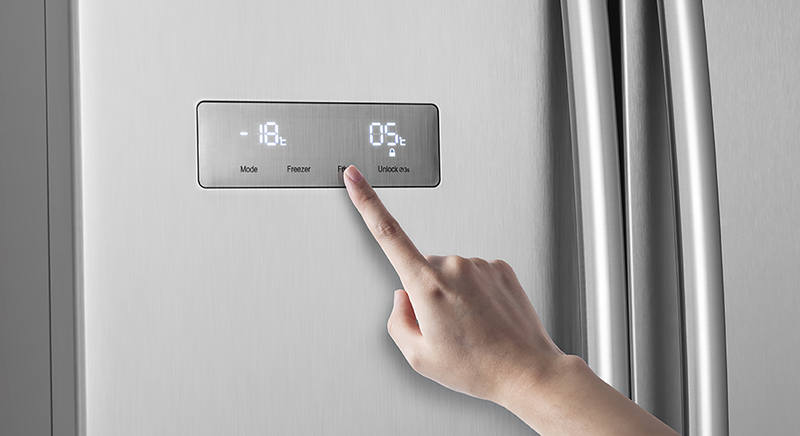 There’s also a built-in LED Display and Touch Electronic Control and Super Cool & Super Freeze Functions that let you take full control over how you use your appliance.